‘Responsibility in Industry’ courses which can be tailored to target apprentices graduates, and those looking to improve their supervisory and management skills. 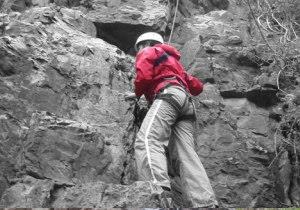 Team Away Days are one day courses which focus on a range of outdoor activities with no specific theory sessions. Issues such as responsibility, leadership, delegation and teamwork are an integral part of the practical activities.